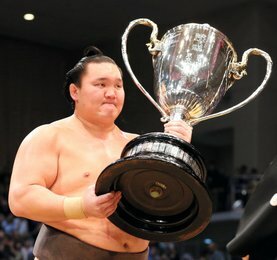 Mitakeumi est en position très favorable pour gagner le tournoi de Nagoya : il gagne son combat du jour contre l’ôzeki Goeido et atteint ainsi les 12 victoires. 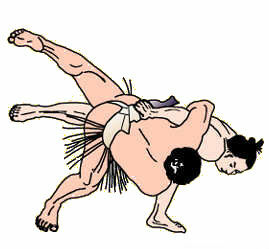 Il ne reste que deux combats supplémentaires jusquà la fin du basho, et les poursuivants du sekiwake, Asanoyama et Yutakayama, totalisent chacun 10 victoires. Mitakeumi peut donc remporter la coupe de l’Empereur dès demain s’il gagne son prochain combat. 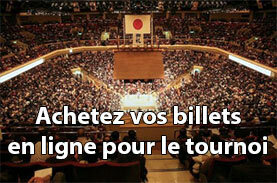 De son côté, Takayasu a profité de la dynamique d’hier pour gagner son combat contre Endo, qui marque le pas depuis qu’il a atteint son kachikoshi. L’ôzeki a contrôlé son adversaire de main de maître avant de le repousser par yorikiri. 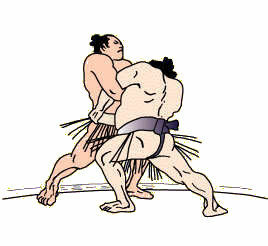 Le komusubi Tamawashi a lui aussi atteint le seuil critique en battant le rude adversaire brésilien Kaisei, qui n’a rien pu faire contre les charges sauvages qui l’ont littéralement retourné sur le dohyo. 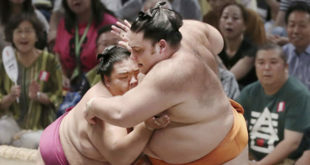 NAGOYA – Sekiwake Mitakeumi beat Goeido at the Nagoya Grand Sumo Tournament on Friday to move within one win of his first top-level title. Mitakeumi (12-1) holds the sole lead after the 13th day of the 15-day meet at Dolphins Arena, with two wrestlers sitting two wins back. 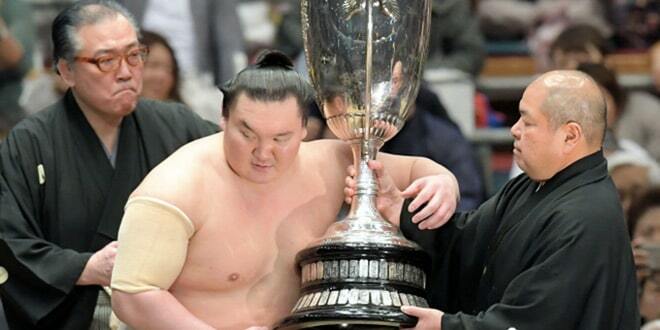 The sekiwake will secure his first makuuchi division championship if he wins Saturday’s bout against No. 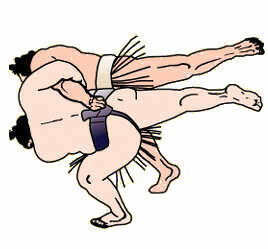 13 Tochiozan (9-4). 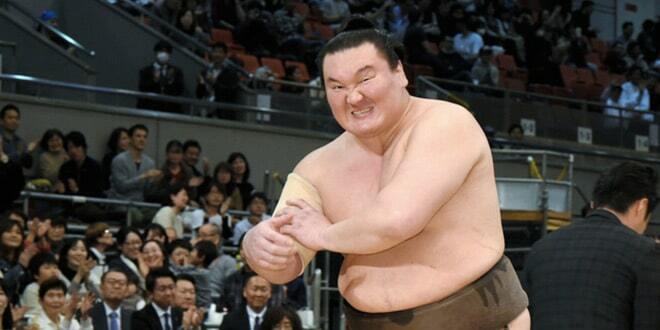 A day after suffering his first defeat of the meet to Takayasu, Mitakeumi avoided consecutive losses to ozeki by pushing out Goeido (9-4) from behind. “I wrestled well today. 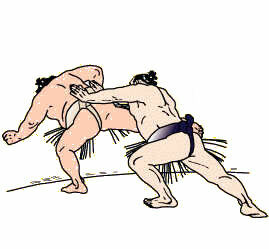 My body reacted to (Goeido’s) charge,” Mitakeumi commented. “It’s a competition of course, so there are days we win and days we lose. I think I did a good job shifting from yesterday’s loss. 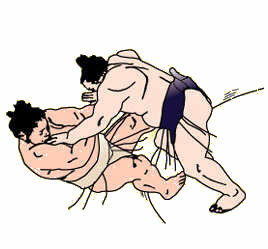 In the day’s penultimate bout, Takayasu (9-4) beat Endo (8-5) to split their 14 career bouts against each other. 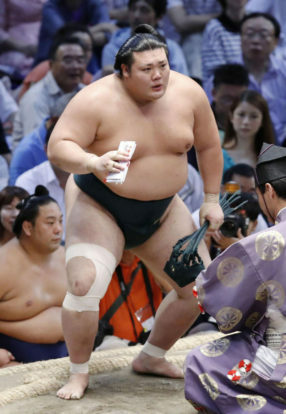 Takayasu, who made his ozeki debut at this tournament last year, held onto Endo’s belt with his right hand and bulldozed the No. 6 maegashira out for a quick victory. Four wrestlers started the day two wins behind Mitakeumi, but only two — No. 9 Yutakayama and No. 13 Asanoyama — managed to improve to 10-3. 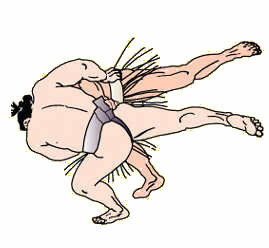 Yutakayama had a difficult bout against No. 13 Tochiozan (9-4). 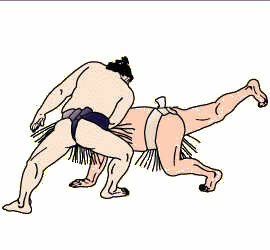 He resisted a last-minute slap while shoving out the maegashira, stepping out of the ring a second after his opponent. Asanoyama was pushed back on the initial charge by No. 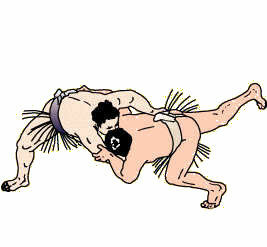 9 Myogiryu (8-5), but quickly regained his strength and forced him out of the straw for his 10th win. 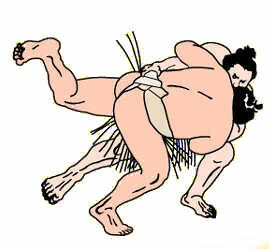 Sekiwake Ichinojo (6-7) needs to prevail in his final two bouts to secure a winning record after losing to No. 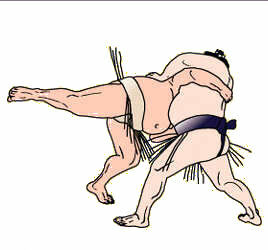 6 Chiyotairyu (8-5). 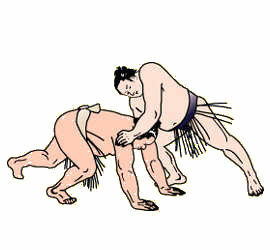 The maegashira shoved the 225-kg Mongolian toward the edge of the ring and pushed him out as the sekiwake appeared to give up. 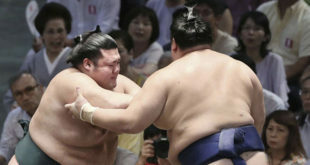 The tournament is being held without the three yokozuna and newly promoted ozeki Tochinoshin, all of whom are missing due to injury. Suivant J14 – Yushô pour Mitakeumi ! Je n’imagine pas Mitakeumi s’écrouler sur les deux prochains donc bravo à lui. 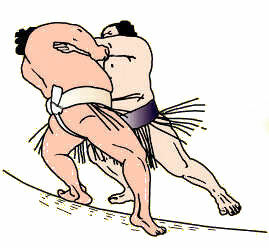 Sinon quel début de saison étonnant, après le tournoi de janvier gagné par Tochinoshin en tant que Maegashira #3 voila que Mitakeumi en tant que Sekiwake court vers la victoire… Heureusement pour la hiérarchie du sumo que Kakuryu a pu en remporter deux.